Looney Labs is releasing two Mary Engelbreit games on September 6, 2018. 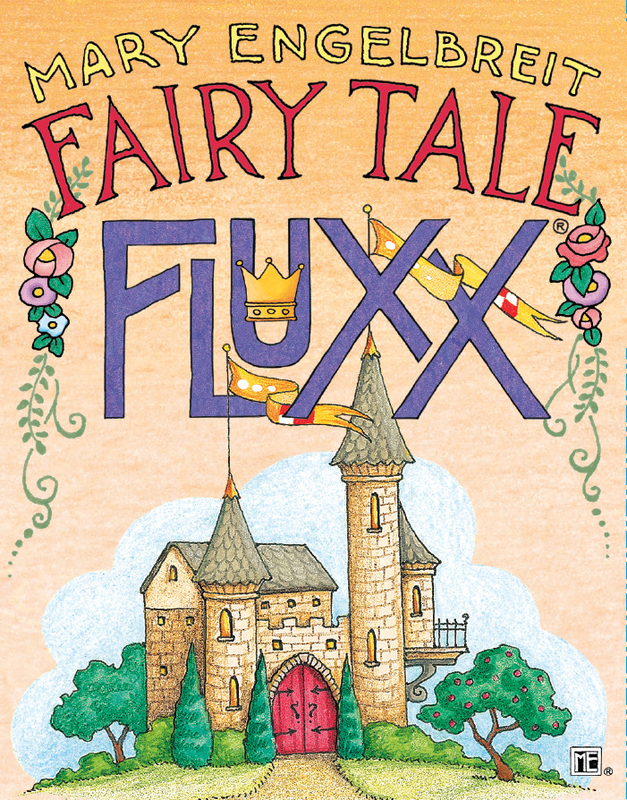 Fairy Tale Fluxx brings the zaniness of “the card game of ever changing rules” to the land of “happily ever after,” and the results are fit for a king! Gather Keepers to fit the current fairy tale Goal and you win! But look out for the Witch and the Wolf! With delightful illustrations by Mary Engelbreit, this version of Fluxx is a wish come true. Known for her spirited, witty, and whimsical calendar and greeting card illustrations, Mary Engelbreit’s artwork now brightens the cards of our latest version of Loonacy! 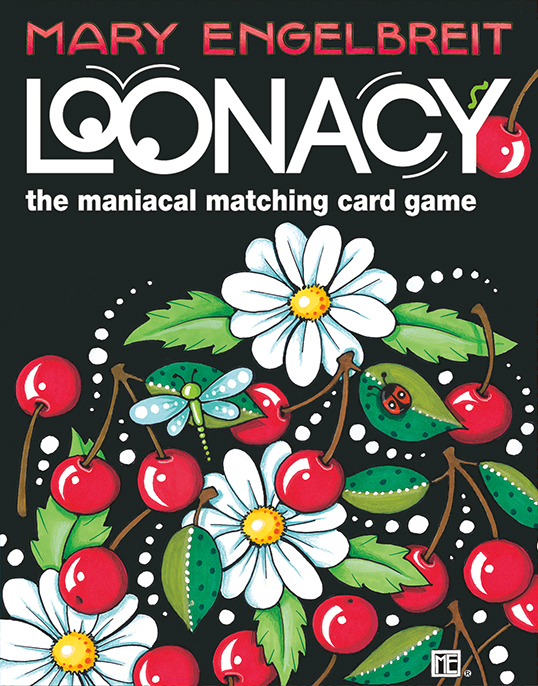 This version features some of Mary Engelbreit’s most beloved works in a fast-paced matching game that’s fun for all ages. When Mary Engelbreit and Looney Labs join forces, the result is truly magical! NOTE: We are not making a demo/marketing kit for these products. Demo copies are available from us or our distributors at a 70% discount. We might print and send out posters later in the year, we might not. NOTE: We are setting a Delivery Date on these items 2 days before Street Date. Distributors: it is ok to send this to stores a little early, so they are sure to have it ready for sale on street date - but please make sure you promote the Street Date as the date they can start selling the game! Retailers: please don't sell it until the street date if you get it early!